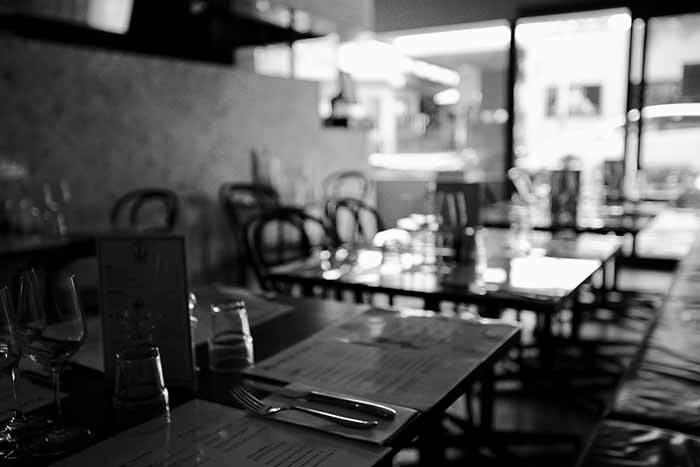 Established in September 2015, Fourth Fish is a seafood eatery in Sydney’s dining scene. Inspired by freshness and simplicity, Fourth Fish’s owner Li believes in creating a menu using only the highest quality produce, truly allowing his seafood to be enjoyed in the best possible way. 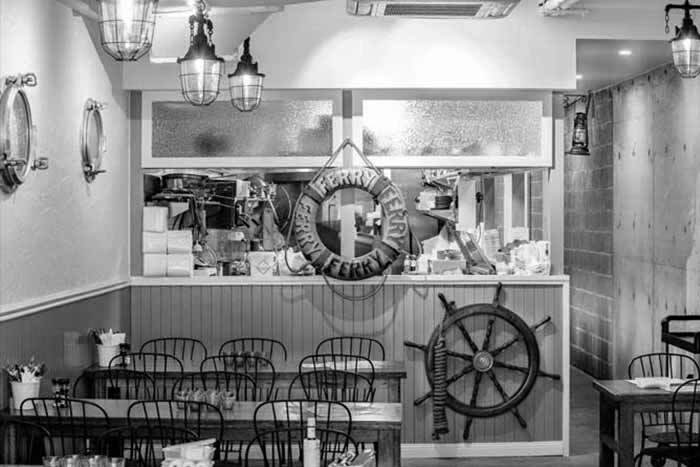 The menu is strong and diverse with well executed seafood classics together with modern dishes that are clean, edgy and fresh. All seafood is all locally sourced and delivered daily from the Sydney fish market. The name Fourth Fish is inspired by Li’s passion for seafood and a constantly evolving menu. Monthly in addition to the already diverse offering, Li creates four specials that give his diners the opportunity to taste the very best Sydney has to offer in the freshest possible seafood.